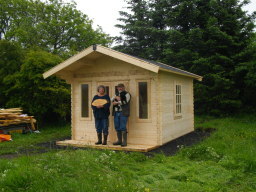 We have fully built samples of shed, fencing, log cabins and more, for you to browse in our showroom. The Barras Garden Shed Company is well established in central Scotland and has many happy customers far and wide across central Scotland now for many years. 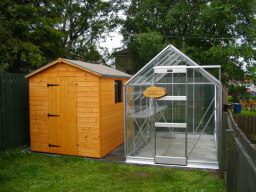 We supply garden sheds with build and delivery included. 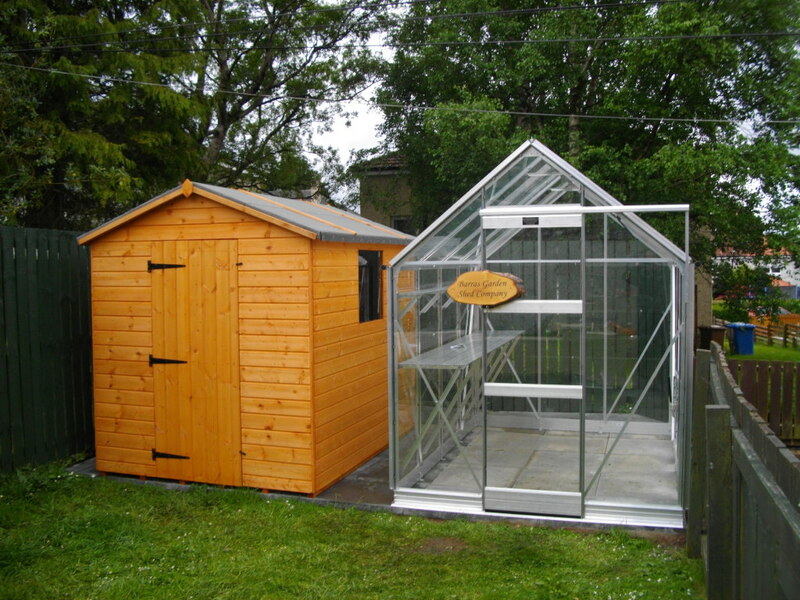 We also supply garden fencing, garden decking and a range of garden buildings including log cabins, summerhouses, childrens playhuts, greenhouses and garages. 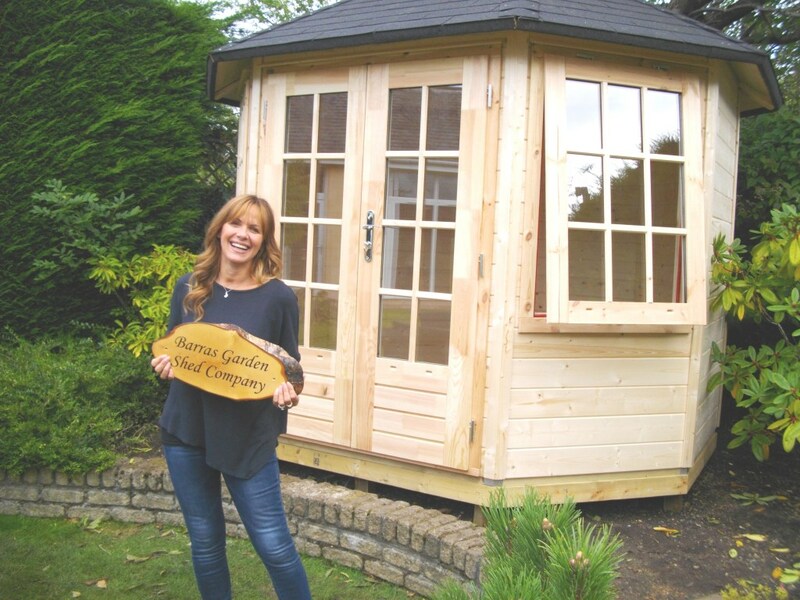 We take customer satisfaction very seriously and are fully registered members of the Guild of Master Craftsmen and give a commitment to quality at all times. Testimonials are curated by Barras Garden Shed Company and are not independently reviewed or verified. 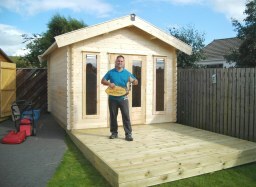 "We would like to say a big thank you to all the guys at the Barras Garden Shed Co.
Our brand new fence was not an easy job for the size of garden and we had a lot of things in the way, but Jim was so professional, finished swiftly and was great to talk to and would let you know quickly if anything needed tweeked to fit. All the wood and posts ect. 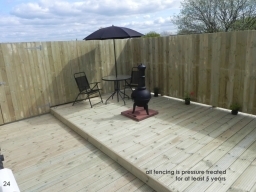 are of the highest quality and the fence looks great. I would highly recommend the Barras Garden Shed Co for any fencing job you may need."